The purpose of field trials is to examine inheritable features such as hunting and abilities, and to see how adaptable they are for hunting. 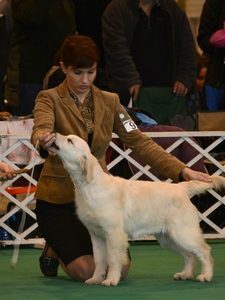 Only dogs with successful field trial can enter the working class at shows. The ability test aims to make sure of genetic abilities with special attention to the characteristics featuring the particular breed. To pass the ability test is a fundamental requirement to get the breedable title and therefore ability tests take place the same time and place with the breeding soundness examination. 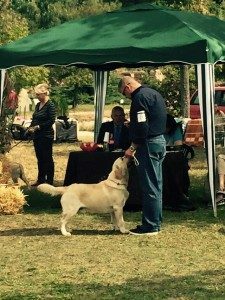 The Hungarian Retriever & Waterdog Club is organizing its 1st Speciality Show in the framework of the MEOSZ-FCI 3x CACIB Shows in Komárom, Fort Monostor.